Coming 8th July 2018. 100 cakes only. LeTAO’s summer special is here. 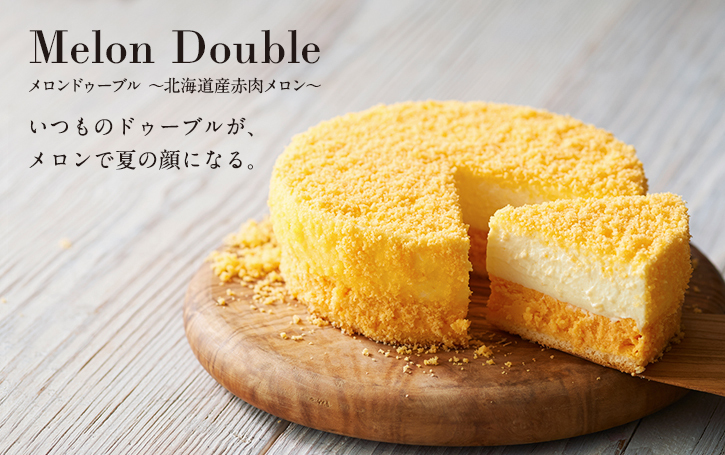 With only 100 whole cakes available, the Melon Fromage (Melon Double) is a refreshing cheesecake made with the freshest Hokkaido Melon, fresh cream and Italian Mascarpone cheese – a masterclass of melony goodness. Our Melon Fromage is a summer flavour to savour!